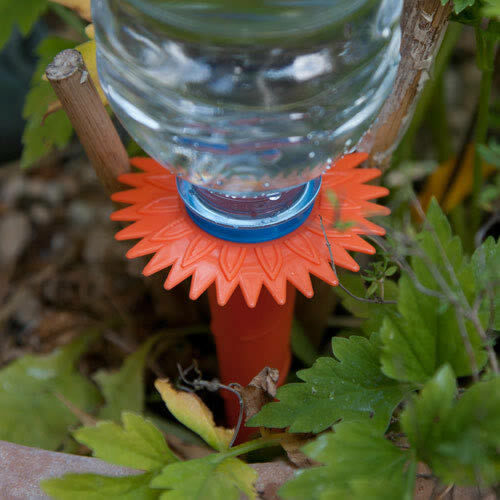 Amazing Plant Watering Spikes Homebase can be used indoors as well as outdoors. 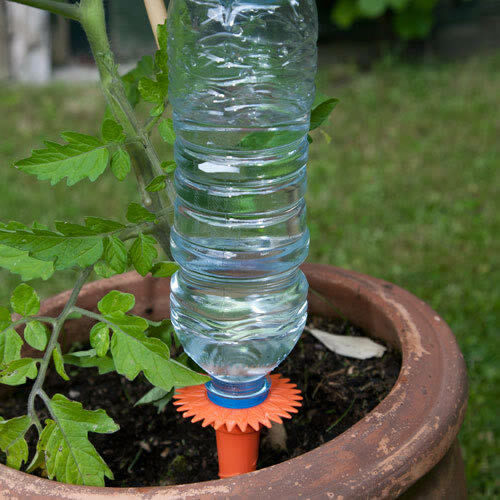 The plant watering solution for when you are not at home. 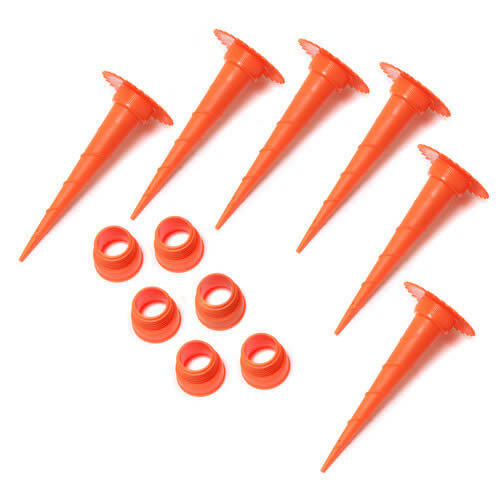 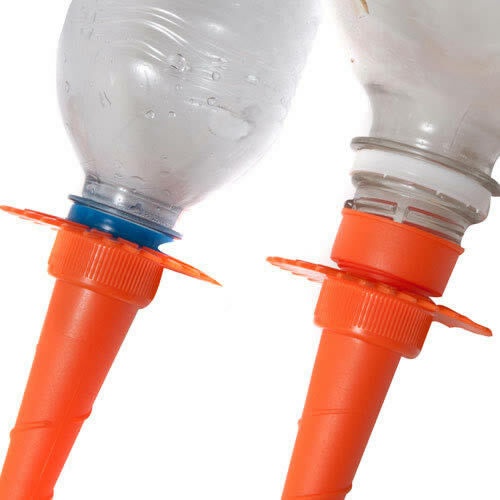 Adaptor included to enable the watering spikes to fit more bottles. 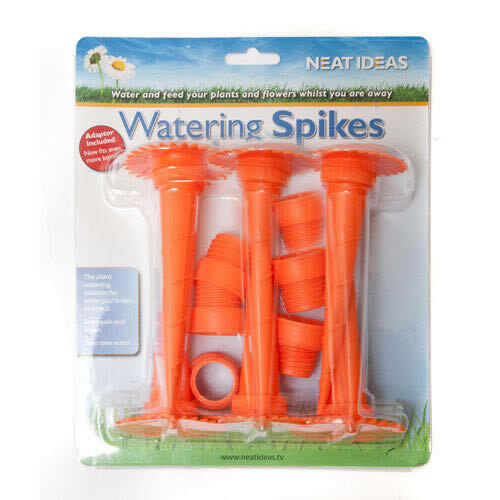 These watering spikes can be used indoors as well as outdoors. 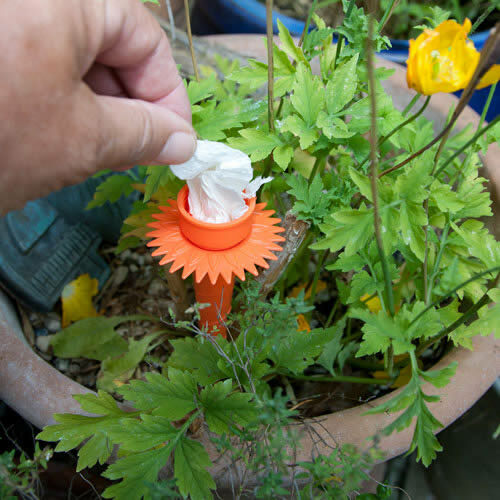 Watering spikes help save water!